Deutsche Welle: How did the other band members react when you told them you were recording a solo album? Billy: They’re totally cool. We’re all like brothers anyway. We’ve known each other our entire lives, we grew up together and they support me in everything I do. None of them would say, “No, we’d rather do a Tokio Hotel album.” They support me and think it’s great. The EP “I’m Not OK” is about love and being lovesick. Does it reflect your current situation? The entire EP is about this one relationship; it was painful and it was long, and the songs helped me deal with it. It’s been a while, but I really did write it when I wasn’t doing too well. When I wasn’t “ok,” so that’s how the album got its name. It’s about these different phases you go through when you split up with someone. Everyone who’s ever had a broken heart knows what I’m talking about. Your relationship broke apart last year before you started your South American tour. Why did you decide to deal with the breakup through your music? People have never seen a partner of mine, and I wouldn’t want that – it’s something I keep to myself. But when I write music, I write about my life. There ‘s no other way. I’m always better when I’m not doing well, that’s when I write good songs. When I’m happy and everything’s great, I’m not creative at all. I have writer’s block, my head is filled with other things and I don’t spend a lot of time in the studio. I’m best when I’m not feeling too good. When we made the music and wrote the songs, I thought, this isn’t material for the band. We can’t go on stage as a band with this – most songs don’t even have real instruments.  No way, visually and soundwise, it’s simply very far removed from Tokio Hotel. The lyrics about this failed love are very personal. I can’t do five songs on a Tokio Hotel album that are just about me. It felt so personal, too: It happened to me, it’s what I’m going through. That’s why I had to do this album on my own. According to the producer credits, at least your brother Tom was in the studio, too. Yes, he was. Tom plays a lot of different music, lots of electronic music and other stuff. I always record the entire vocals with him and he co-produced “I’m Not OK.” I wrote it all with friends, I finished the entire project, including pictures, videos and the music with my friends. They’re all people I’m fond of, people I enjoy working with and who inspire me. But the music is different from what we do with the band. The Billy project isn’t just about music: There’s also a photo book and an exhibition in four major international cities. Why did you want all the extras? Even with the band, performances and such were a fixture. I never saw myself as the classic singer/songwriter who sticks to his guitar. I have so many interests: fashion, film and photography. I simply went into this solo project because I enjoy it. That’s why I didn’t want a press conference or to sign with a major label. I said I’d do it with my friends. It was about fulfilling my dreams and sharing that with everyone else. Marketing, sales and charts: I’m not really interested in that anymore. It comes second. And there’s only a limited number of photo books – and they’re all gone, by the way. For me, it’s all just fun. Your music video is filled with impressive imagery. Do you have any further ambitions in filmmaking? I’d really love to make real films. I’ve already done a bit here and a bit there, and some dubbing work. Films are my greatest inspiration – in fashion, too. I have 200,000 screenshots of films on my laptop. When I film my music videos, I always try to fulfill a part of my dream of being a filmmaker. What about fashion? You’re a big fan of fashion, and I’ve heard you are or would like to be working on a fashion project with someone. Yes, that’s another one of those dreams, having my own collection. I think that I’ll focus on that a bit more, since I’m doing the solo thing at the moment anyway. I always want to launch every song with something special: This time, we did the photo book, which came with a copy of the single on vinyl. Maybe next time, I’ll do something with fashion, where the song is in a bag… we’ll see. In any case, I’d like to cooperate with somebody on this. Like Karl Lagerfeld? You know him pretty well, don’t you? Where do you find the time for such projects? Last year, Tokio Hotel was on a world tour, and then you worked on new songs in Berlin until February. And now this EP: When did you do it all? Sometimes I don’t know when I find time to sleep, either. It all sounded so good in my head – the idea with the exhibition, the photos, all that – but it really was a lot. Sometimes I thought, what am I doing? I can’t manage to do it all. That’s why I’m so proud that we are where we are now, that we did manage to get it all done. When does Tokio Hotel continue? There’ll be a new album next year. We’re planning the next world tour in the spring.